We won't be beat! Better Printed Hoodies Starting at $23.99 for 6 pieces! 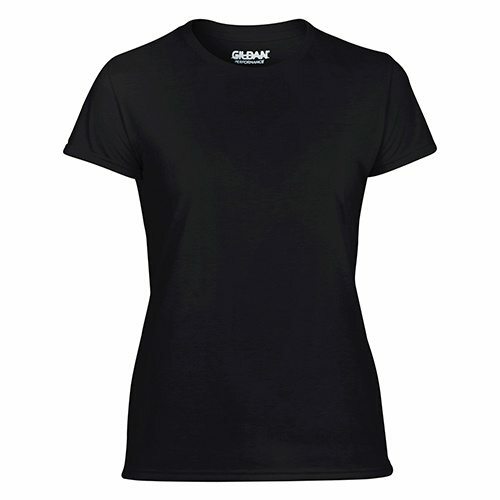 Customize Gildan 200B Heavy Cotton T-Shirts with ease. 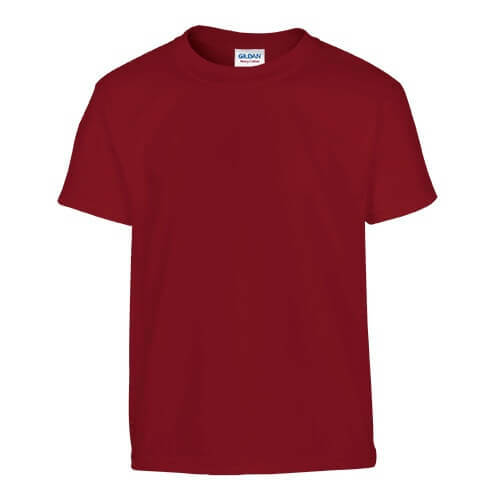 These youth shirts can be personalized with your own logo. 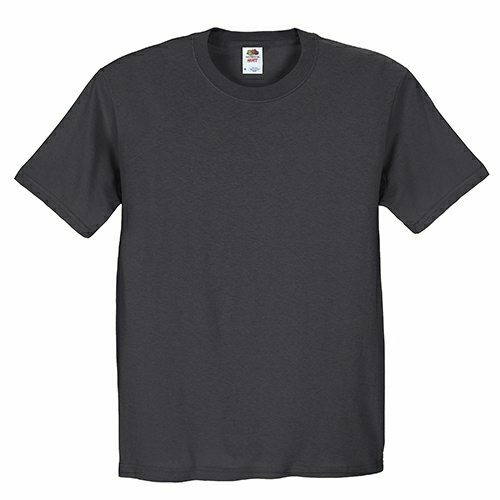 Create awesome looking team shirts for your kids soccer team, hockey, softball, little league day care or camp shirts. 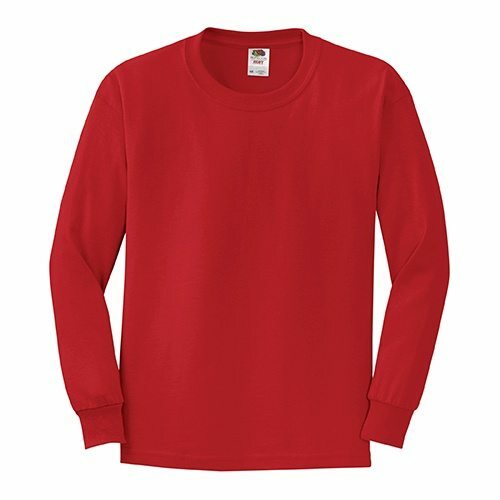 These youth shirts are budget friendly but not cheap in quality so rest assure your ordering high quality apparel with savings in mind. Need some guidance with your design? 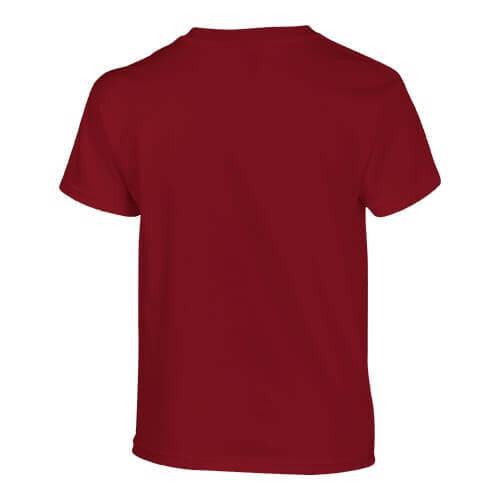 Check out our design ideas. Make customizing easier by signing in!